Is your workplace, or car park, ready, willing and able? Parking Australia has partnered with Mindray Defibrillators to raise awareness of the vital function that defibrillators can perform, in protecting the hearts of the community. The partnership has set in place the crucial goal of equipping every attended Parking Australia member parking facility with a Public Access Defibrillator by 2020. Car Parks are in the top 8 locations of patient pick up by Ambulance from Sudden Cardiac Arrest! 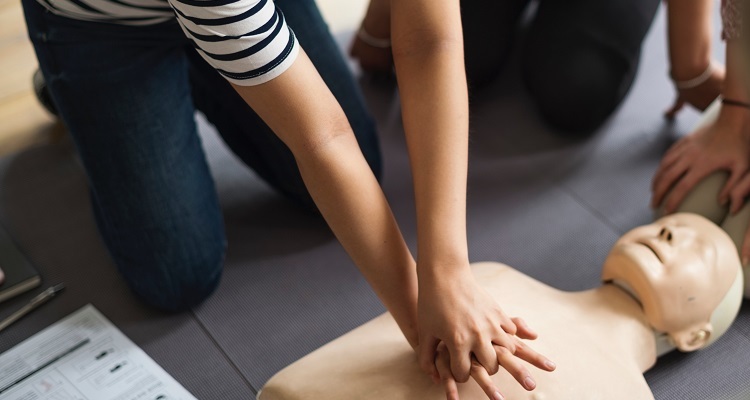 More Australians die of Sudden Cardiac Arrest each year than those that die of breast cancer, prostate cancer, AIDS, road accidents and house fires all combined! Can you afford not to have one?